Here at Ohio Luxury Transport, we provide an array of transportation services in Dayton and surrounding areas. From airport car service to wedding transportation, we make getting from point A to point B far more than just a trip. We strive to ensure that you enjoy the experience from the moment we arrive to pick you up until you reach your final destination. If you are about to throw a big event, transportation services are a must. 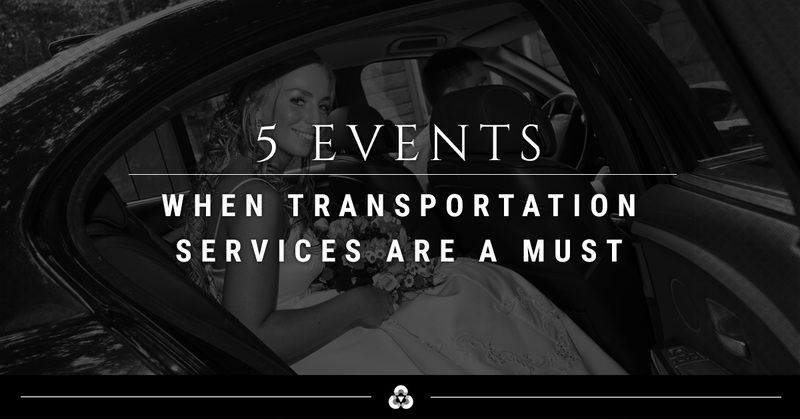 Check out these five events that call for a professional driving service. This one is probably one of the more obvious events that requires transportation services. Almost everyone dreams of leaving their wedding in a beautiful vehicle with a chauffeur behind the wheel. 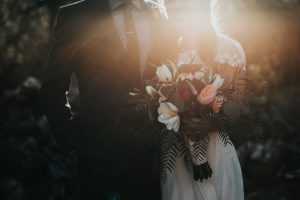 Not only is it a good idea to schedule transportation for the bride and groom, but it can also be worth considering transportation services for the bridal party and potentially even guests. Transportation services can be an excellent gift to offer your wedding guests if you plan to serve alcohol at the reception. This can help ensure that no one has too much fun and leaves your party behind the wheel of their car. Transportation services allow everyone to enjoy some drinks and make it home safely. Tied in with the event above, when you throw your bachelor or bachelorette party — or maybe even a hybrid of the two — hiring transportation services is a must. Your driver will ensure that you and your friends can have a grand time, without worrying about who is DD. Not only will luxury transportation allow you to all partake in adult beverages throughout the night, but it can be a great way to see your city. Talk to our team about the various locations we recommend for a fun night out. Are you throwing a big party for your friend’s birthday? Make sure you don’t forget transportation. Hiring a professional driver can allow you to either take your friend out and about or can ensure every guest makes it to and from the party safely. Who doesn’t love the idea of being picked up for a party? From holiday parties to company events out on the town, hiring professional transportation services for your company’s big event can go a long way in keeping your employees safe. You can opt for a ride that takes everyone from place to place or just a service to return people home. However you plan the event, professional transportation is a must. Are you getting the whole family back together again? Why not pile everyone into a luxury vehicle and explore the town? Our driver can assist you in carting around the whole family from place to place. This will allow you to kick back, have fun, and not worry about a thing. As you can see, there are numerous events that are the perfect fit for professional transportation services in Dayton. If you are interested in booking a ride, contact our team today to learn more and to find out our rates.